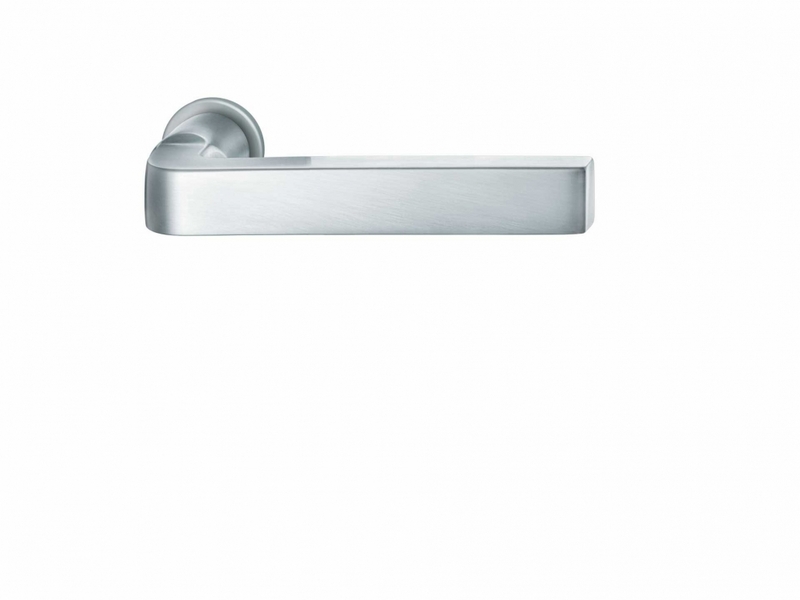 FSB plug-in handles: minimalistic doorhandles | InteriorPark. 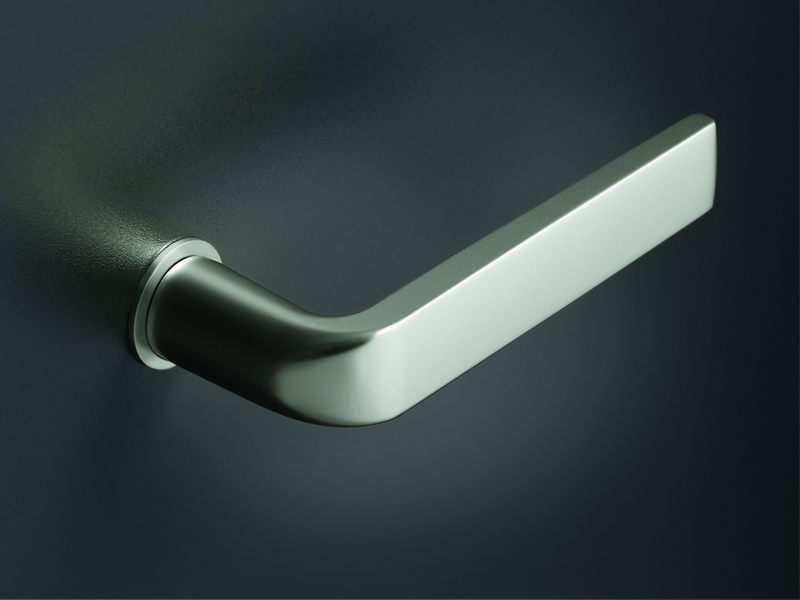 Uniquely minimalist – FSB takes its minimalist concept a step further with plug-in handles for internal doors that once again underline its architectural prowess. 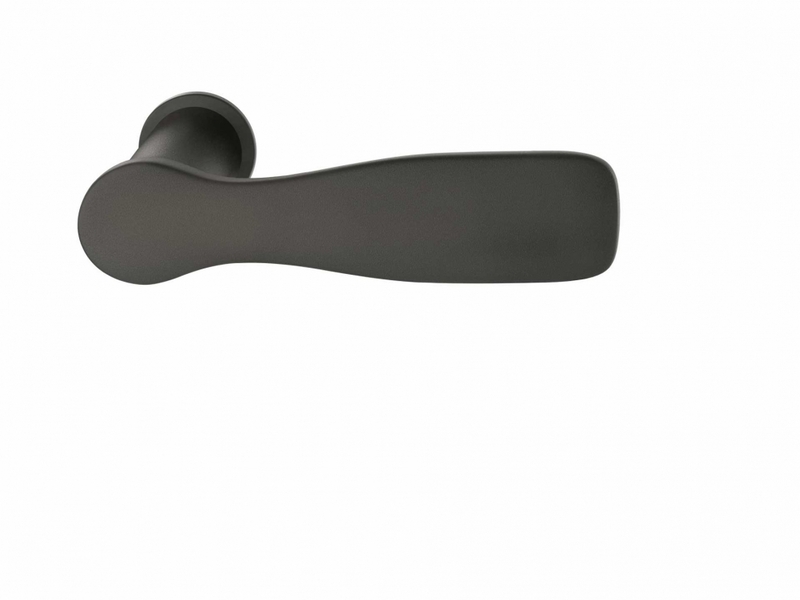 FSB’s plug-in handle for internal doors is very much at home in select housing projects and, with the applicable certification pending, is equally suitable for ambitious Civic & Commercial schemes too. 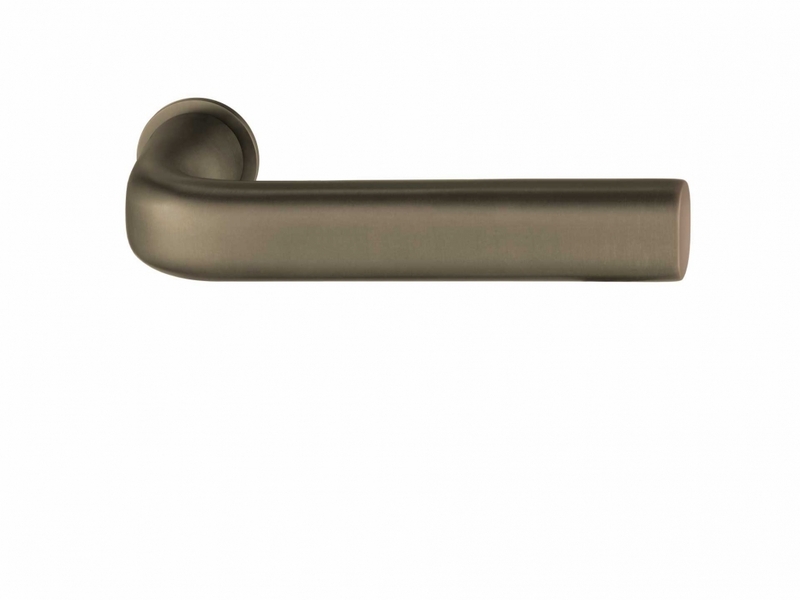 The formal and functional qualities of the new plug-in handle come into their own wherever, in keeping with the adage “less is more”, particular store is set by good design and unobtrusive elegance. 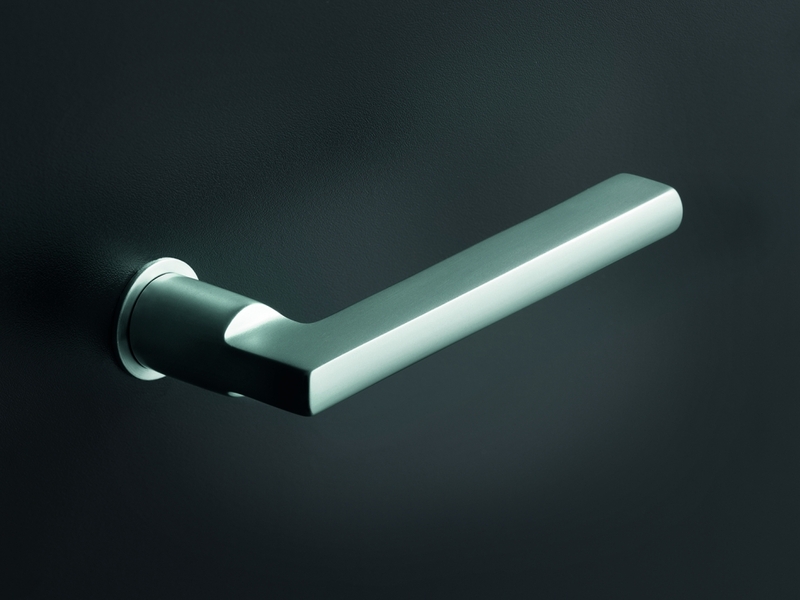 Its rose measures just 30 mm across and 2 mm from top to bottom, a veritable feat of minimalism. 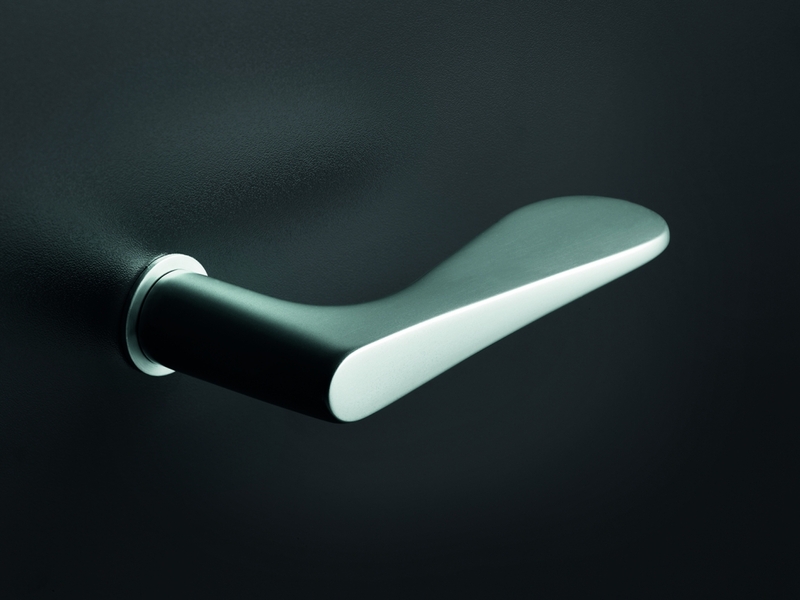 The hardware’s inner values include unique-to-the-market scope for offsetting play between handle and lock, something that considerably simplifies matters at the assembly stage. The working parts are likewise revealed to be of typical FSB quality by having come through a million fatigue test cycles unscathed. 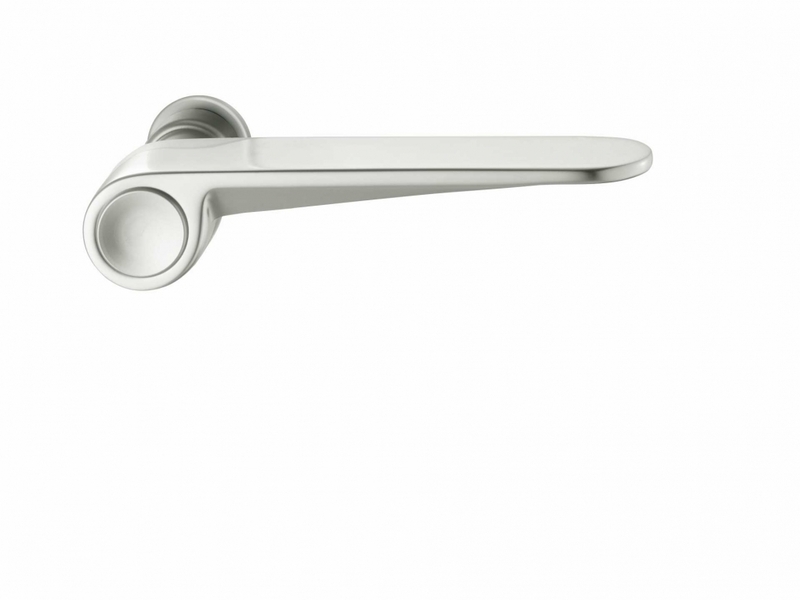 Fitting the new FSB plug-in handle is a very straightforward affair: first the door drillings for the clamping roses are prepared to suit a diameter of either 26 or 27 mm. 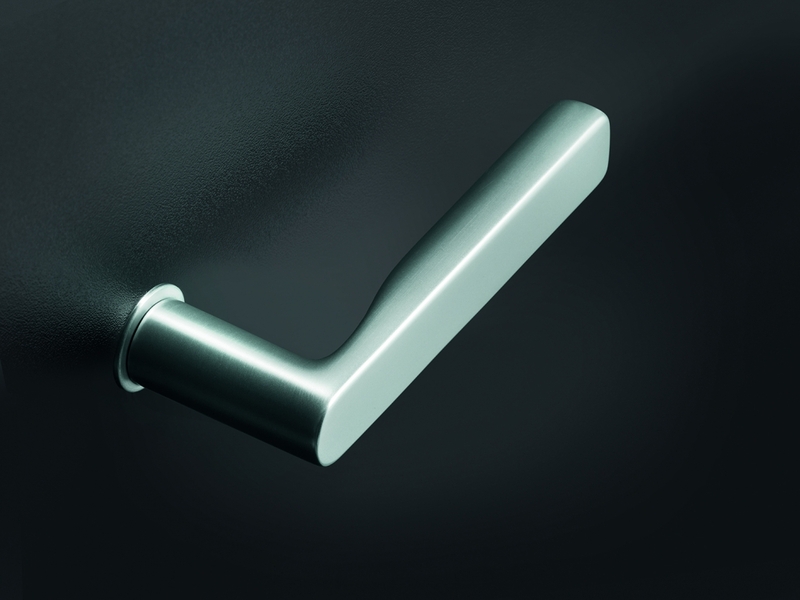 This can be performed under the CNC system or else manually with a keyhole saw. Companion key roses are aligned and bonded to the door with the aid of a template. 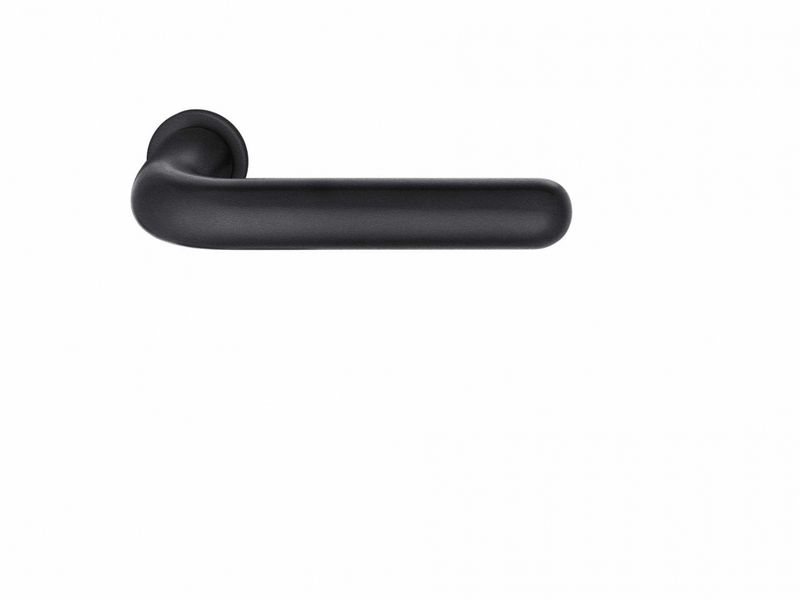 The clamping roses are now inserted into the door drillings on either side, whereupon the adaptors are slipped over the spindle running through the lock follower and firmly secured with screws. 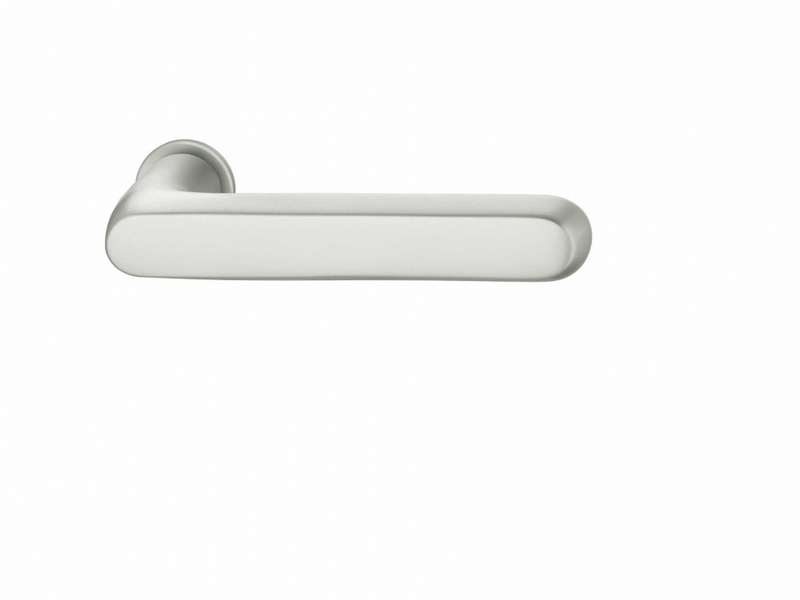 Once the cover roses have been slotted into place, the operation can be completed by plugging in the handles.